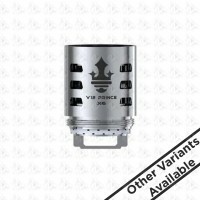 TFV12 Prince Tank, the baby of the super powerful cloud beast king, is not only a powerful one but also an all-around sub ohm tank for daily use. This kit includes three newest & carefully modulated coils: the Prince Q4, X6 and T10, all of which have huge cloud and extremely dense flavor. It also has the newly designed crown-style body and colorful Cobra resin drip tip. 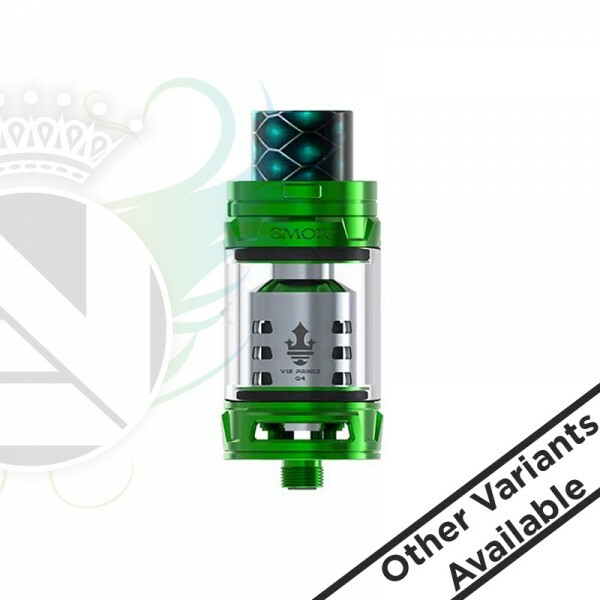 Besides, Start your vaping with TFV12 Prince tank, you will find out the innovation just keeps changing the vaping experience!